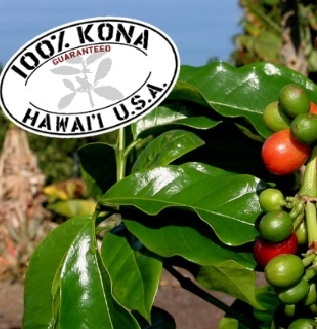 "This is the famous Kona Coffee from Hawaii. This is a medium or Dark roast that is moderate to high in acidity. Grown near the town of Kona, on the big island, Kona Coffee is one of the most distinguished coffees in the world and very difficult to find. This unique collection of rare beans are brought together and roasted to perfection right here in Texas. Bean origins: Island of Hawaii, Hawaii (aka the Big Island). "